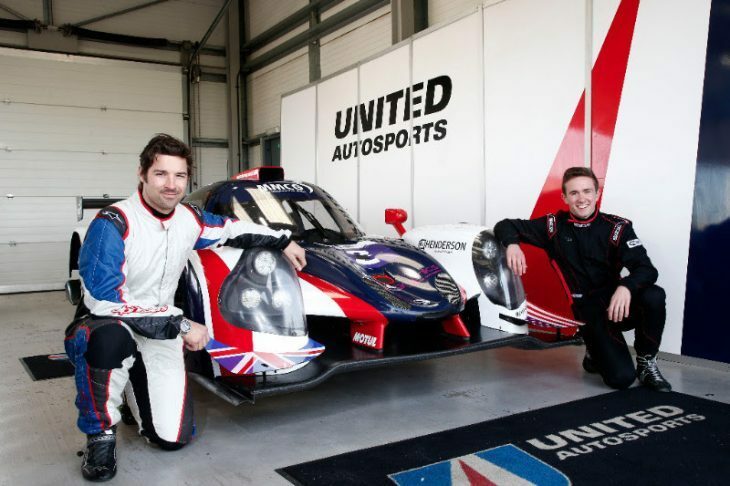 United Autosports have confirmed CJ Wilson and Andrew Evans as their first driver pairing for the 2017 Henderson Insurance LMP3 Cup Championship. The American duo will race a Ligier JS P3 sports prototype in the first full season of the ACO-backed British Championship. 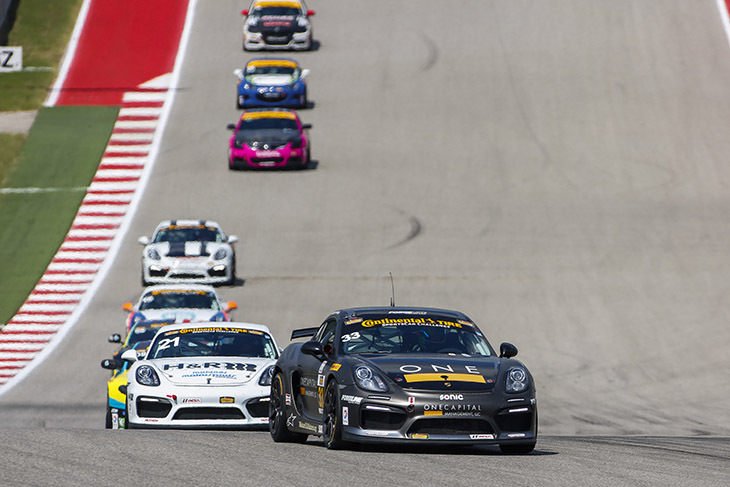 CJ Wilson is a name very well known both to DSC readers and to followers of both IMSA racing and pro baseball, having just retired from Major League Baseball to begin a new career as a pro driver alongside his business interests including his own American-based racing team, CJ Wilson Racing (one of the team’s Cayman GT4s is seen below). CJ’s co-driver is 19-year-old Andrew Evans who raced in the 2016 IMSA Mazda Prototype Lites. Andrew began racing karts at the age of eight and moved to racing single seaters in 2013 racing in the Pacific Formula F1600 Championship. In 2014 he won the Pacific Formula F2000 series with successful race team, PR1 Motorsports. He was named Rookie of the Year and scored three wins and seven podiums in nine races. He also broke the SCCA track record at Mazda Raceway Laguna Seca for Formula Continental. CJ and Andrew will make their British racing debut in the Henderson Insurance LMP3 Cup Championship. However, due to racing commitments in America, CJ will only race at three of the six rounds – Brands Hatch, Spa and Snetterton. United Autosports will be on the look out for a bronze to race alongside Andrew at the remaining rounds – Donington Park National, Silverstone and Donington Park GP. The championship is the first of its kind in Great Britain to be sanctioned by the Automobile Club de l’Ouest (ACO), organisers of the world-famous Le Mans 24 Hours. The championship will conform to ACO regulations and will visit Donington Park twice, Brands Hatch, Silverstone and Snetterton, with an overseas round at Spa. United Autosports are reigning European Le Mans Series LMP3 Champions and will race in the ELMS with a Ligier JS P217 and two Ligier JS P3 cars. They will also enter two Ligier JS P3 cars in the Michelin Le Mans Cup. They will also enter their usual historic racing events – Silverstone Classic and the Rolex Monterey Motorsports Reunion. The first round of the Henderson Insurance LMP3 Cup is on 22-23 April at Donington Park.